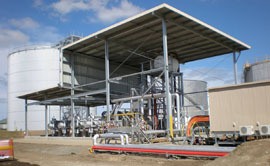 BRS was engaged by the operations manager at the Alkaloids site in Kingaroy. 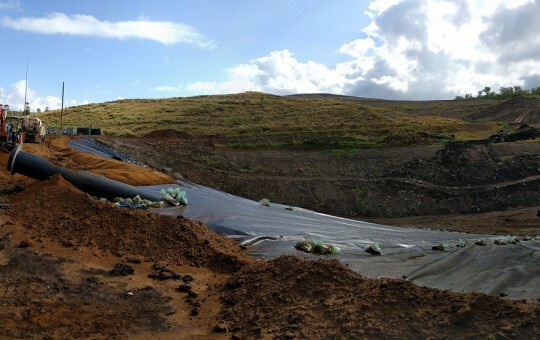 The brief was to provide expert consulting services to assist the site in bringing their existing site HA documentation up to a compliant state. 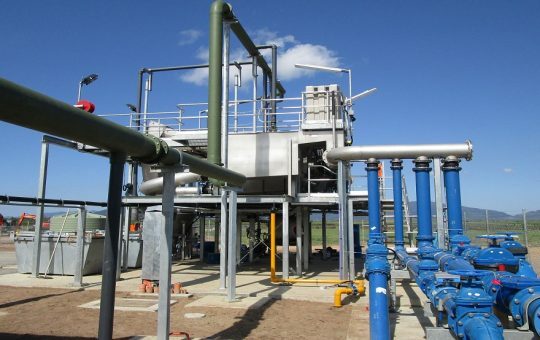 This also involved scoping and designing rectification and remediation works to allow Alkaloids to execute the upgrades internally and with their preferred competent contractors.